The sport of soccer has evolved significantly since the days of unsophisticated "run-til-you-drop" training. A scientific approach to training is now commonplace through all leading soccer clubs across the globe – sweat has been replaced by science. 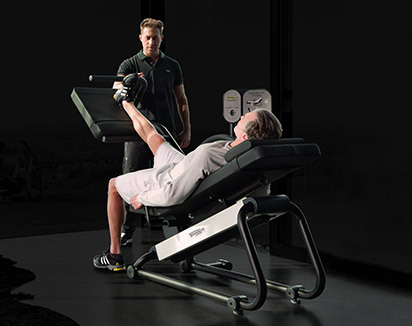 Optimizing the conditioning of their players before, during and after the soccer season, while using the best equipment and monitoring techniques available, also helps these clubs prevent players from suffering injuries. The ultimate goal is to create, nurture and improve their club’s soccer talent. 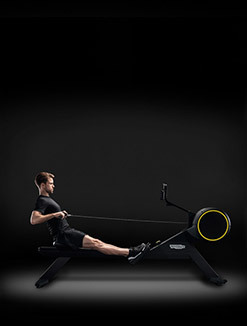 Training is no longer about punishment and repeated long-distance running. 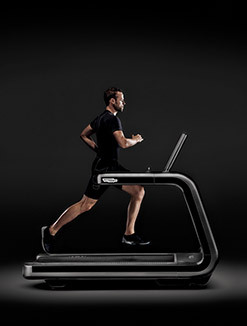 The introduction of cutting-edge technology (such as GPS tracking devices, heart rate monitoring and performance level analysis of every single player) and state-of-the-art training equipment can provide a significant advantage over rival teams. 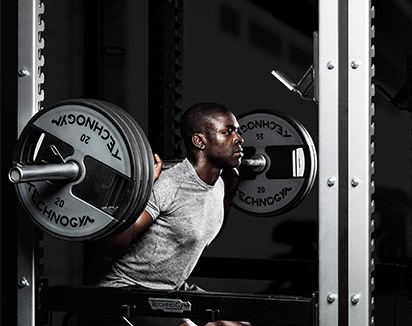 Trainers, managers and coaches can now monitor, at a glance, the intensity level of any training program, or see a dip or anomaly in any individual’s efforts. 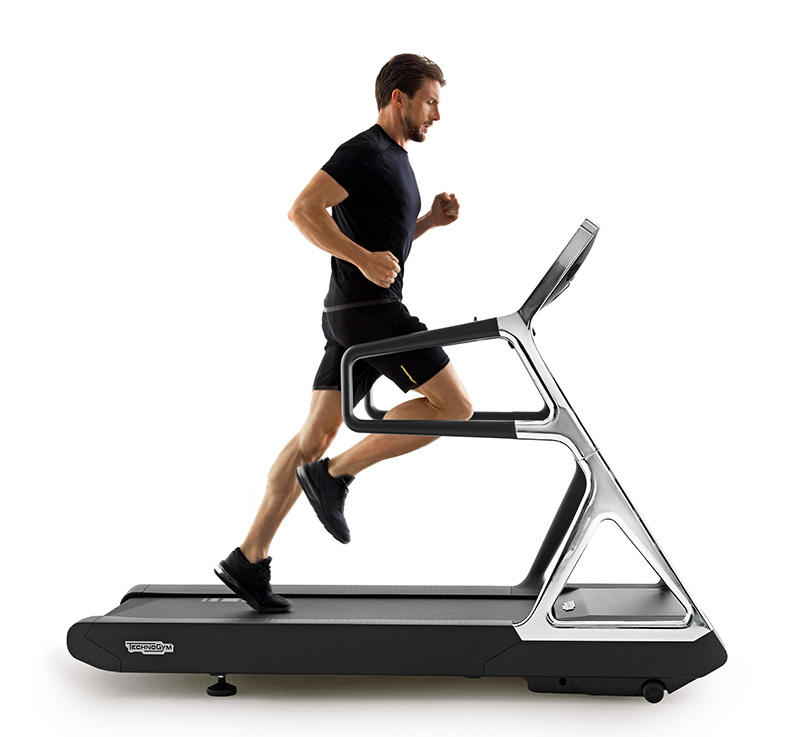 This means that improvements can be identified and changes to fitness programs can be made to further enhance the performance of any player. It also means that problems can be pre-empted or identified before they impact an individual, so tailored rest-and-recuperation schedules can be devised. Therefore, the playing performance of an individual and, by extension, of the team itself can continuously be monitored, analyzed and improved. The outcome leads directly to better and more consistent performance levels on the field, which can only mean one thing: winning trophies and qualifying for more competitions. It’s not just about a club extracting the highest levels of performance from its playing staff either. The modern soccer player is also very keen to understand more about his or her personal conditioning, and wants to ensure that he or she is able to deliver when and where it matters—in games and on the soccer field. They want to know how they are performing physically, mentally and technically. They want to be the best they can be. They want to win. 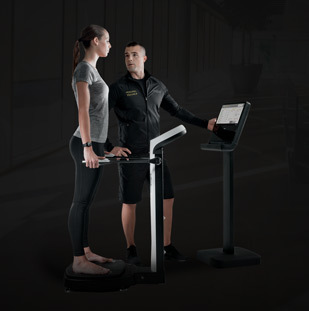 Players are embracing technological advances just as much as the clubs are, as they aim to succeed on the field while also maintaining health and wellness as key goals. Knowing all of this is one thing, but being able to do it all at the highest levels that elite soccer demands is another thing entirely. 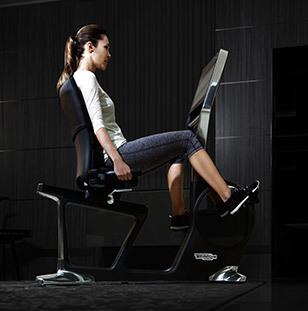 This is what Technogym excels in and what the Chelsea Football Club demands. 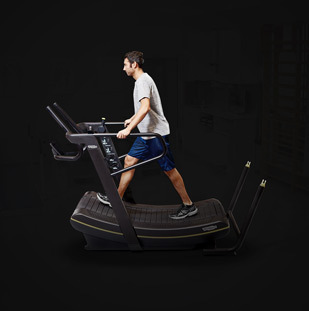 Technogym is aiming to help Chelsea F.C. cement its place at the top of the English Premier League with this latest elite sports partnership. 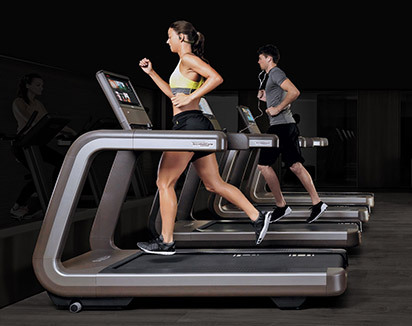 As the Official Fitness Equipment Supplier for Chelsea F.C.’s first team, youth and development squads and Ladies teams, Technogym’s market-leading fitness equipment will be installed throughout the English Premiership’s training ground in Cobham, Surrey. 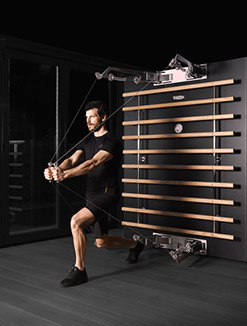 Chelsea F.C.’s training ground will be equipped with Technogym’s state-of-the-art fitness and training equipment to help the club prepare its players – young and older, male and female – to the highest possible standards. 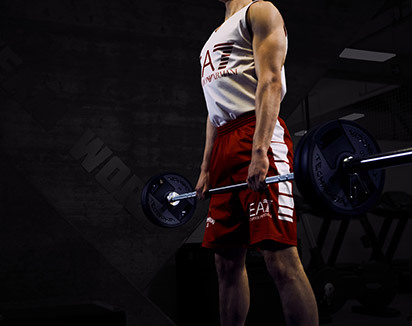 Likewise, the players will be able to take advantage of a fully comprehensive gym that includes everything from cardiovascular, strength and explosive training equipment to free weights, benches and accessories. 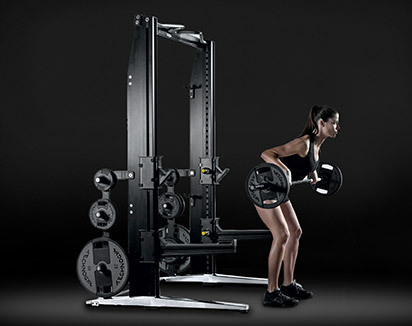 Technogym’s top-of-the-line fitness equipment line, ARTIS, is one such example. 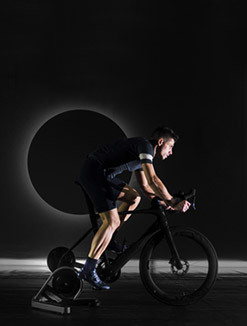 Considered the Future of Wellness, it has been developed over five years and offers the best in biomechanics, connectivity and sustainability. 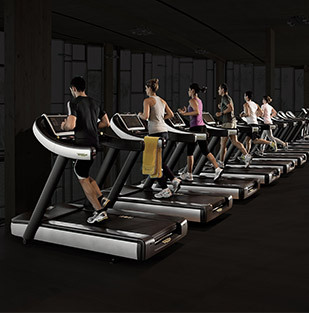 The award-wining ARTIS line is the first ever fully integrated line of 30 cardio, strength and functional equipment pieces that exemplify seamless design, connected experiences and natural movement feelings, as well as the ability to reduce, recycle and renew energy. 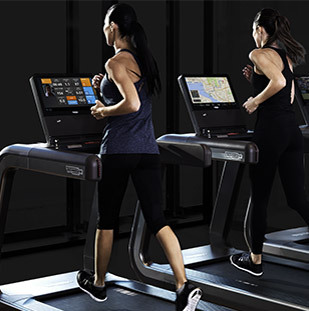 Leveraging the UNITY platform, Technogym’s next-generation cardiovascular user interface that features swipe-screen touch technology, Chelsea F.C. 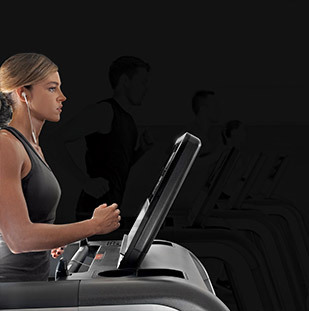 and its staff have the ideal combination of the best of technology, analysis, monitoring, training in-the-gym and also on-the-go, with unique, highly flexible and individually tailored training programming. 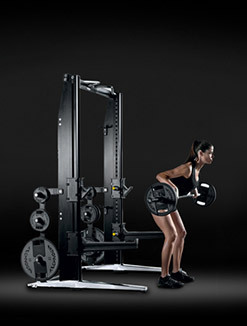 Chelsea Football Club’s gym will also include Technogym's OMNIA-3 training solution for versatile functional training; Pure Strength range of plate-loaded equipment for high-level strength training; the Dual Adjustable Pulley cable machine for explosive upper body exercises; and the medically certified Selection Leg Press MED for rehabilitation and recovery; as well as other free weights, benches and accessories to create a fully comprehensive gym. This partnership is a statement of intent from Chelsea F.C. 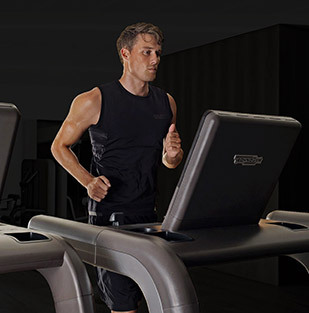 in its mission to dominate the top soccer competitions in England as well as across Europe and the globe, while for Technogym it endorses its continuously growing reputation for excellence.